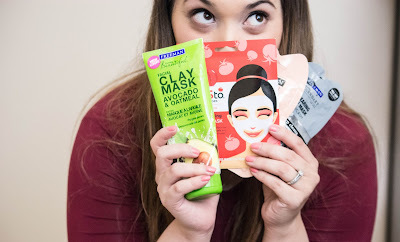 Valentina Riches : My all time favorite face masks! This was my first ever clay mask or facial mask I ever used and I've been using it ever since! 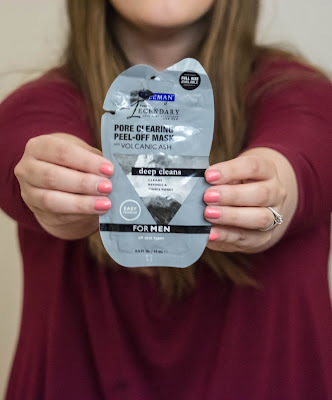 It's helped clear my pores and get all the gross dirt and oil out from them. I love moisturizing my face and this is what it exactly does! It has Vitamin E perfect for what your skin needs if you're wondering why you're breaking out or your face is a little extra oily; making your skin feel nice and soft after! This is a new mask I've been using recently and I love it! I don't break out a lot but when I do, I feel like it comes in full rage, anyone else? I've never used anything acne fighting before and kind of just let time go by until the acne went away but this time I thought why not give this a try, and I'm so glad I did! 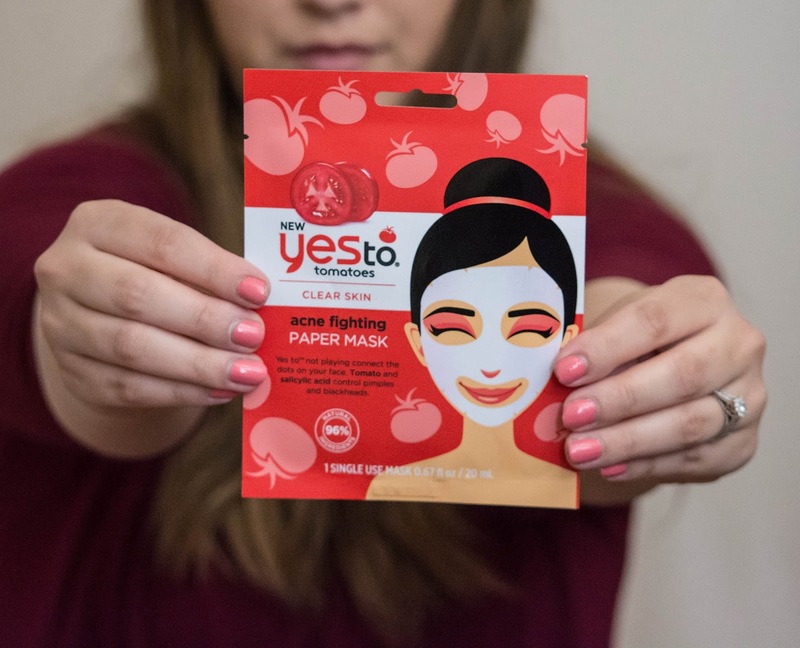 As you know it includes tomatoes but also salicylic acid which helps control and break pimples and blackheads. Kid you not after taking off the mask, my face was so shiny and felt sooooo hydrated! My skin instantly felt better, like I knew that I just got work done on my face! Since trying this mask several times, I noticed a difference in my face, I wasn't breaking out as much and my blackheads were basically gone! This is another new favorite of mine that again I just love! 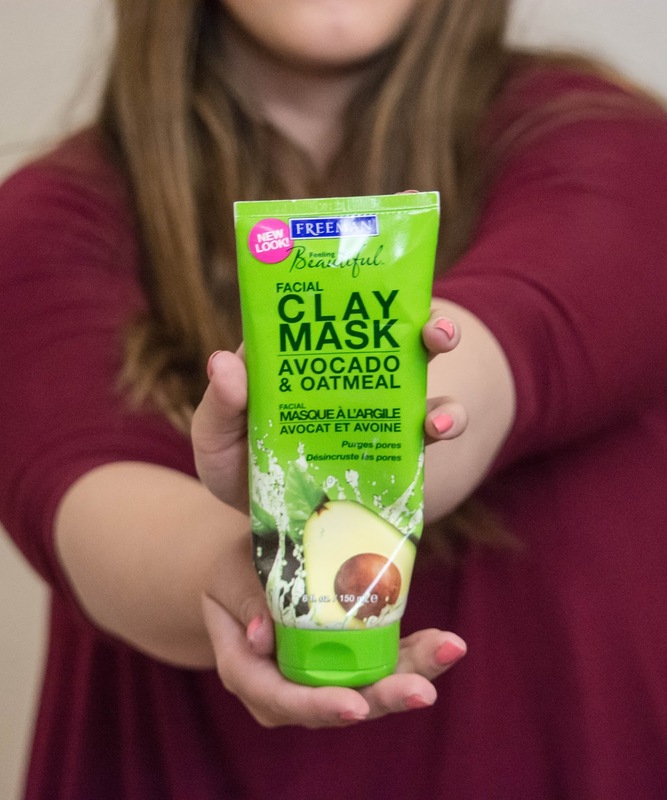 This wonderful mask exfoliates, detoxes, and clear your skin! 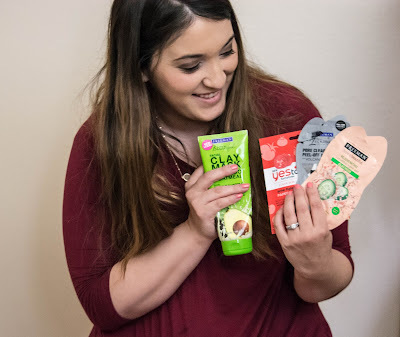 It's perfect if your face needs a little TLC and you don't want to used just one mask with one purpose..no this one has 3 purposes which is like magic in a little pouch haha. Basically say bye bye to pores and hello to clearer skin! So this is not a mask I use but even though it says for men, anyone can use it really. This mask my husband used after some convincing of him putting on a mask with me, ahaha isn't he just the greatest. Just like the title says this mask literally peels off unwanted dirt,pores and blackheads! After my husband took off we could see the blackheads he had and his skin even felt softer! The Volcanic Ash digs into your skin (not painful lol) and cleans out all the imperfections one may have. I highly recommend the man in your life or if you want to give it a chance as well! So those are my all time favorite facial masks, I hope you liked it and are going to try them! You can buy these masks at your local Target or Walmart. Let me know if you do or if you've already tried them, what results did you see? Ooooo I love face masks I'll try these out!